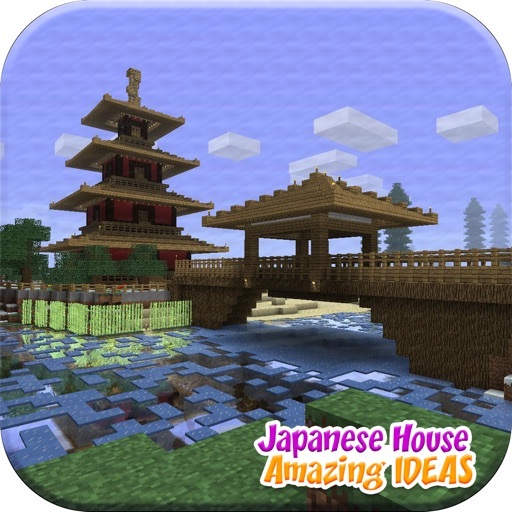 Japanese House Ideas Wallpapers for Minecraft is FREE!!! This app comes with an idea of Japanese house. 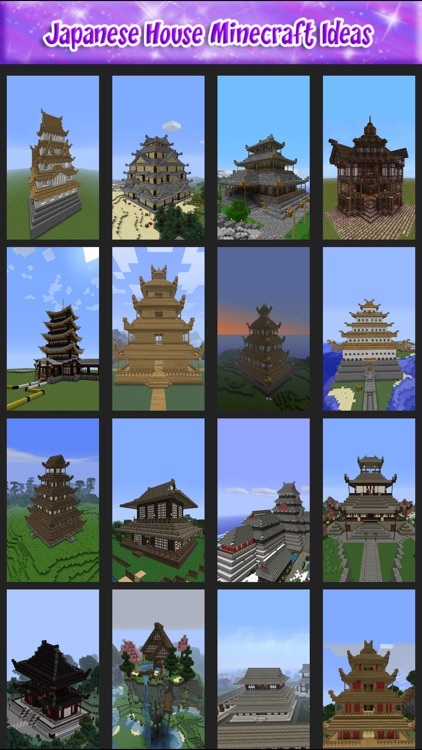 You ready to get new ideas for house in minecraft? 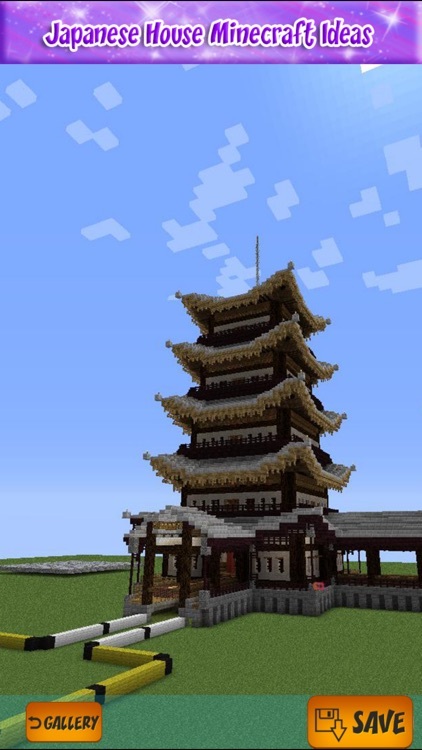 The best collection of amazing Japanese house of Minecraft Example in HD quality for the Minecraft fans and this is a wallpaper, this is not minecraft game. 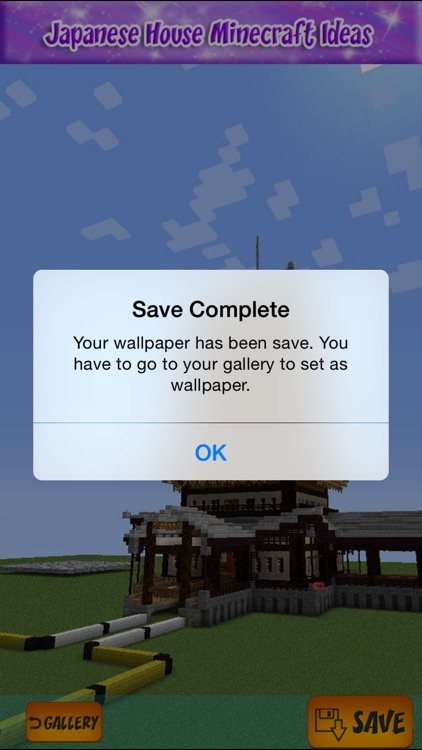 * Set any picture as wallpaper. * Save any image on your phone. 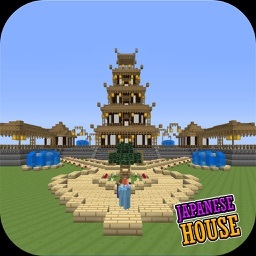 So what are you waiting for go ahead and download Island of Minecraft and enjoy new ideas about Japanese house Minecraft now! 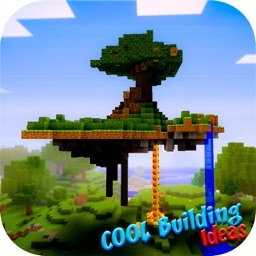 Must have app for Minecraft fans! 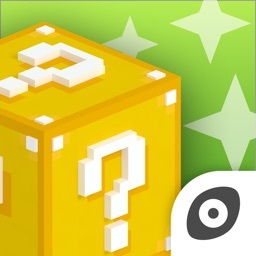 This app is an Unofficial App for Minecraft. This application is intended for educational purposes only. 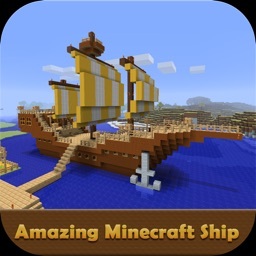 This app is not affiliated in any way with Mojang AB. 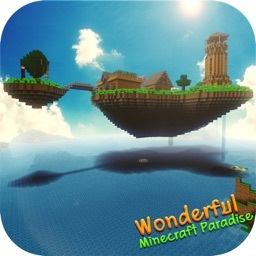 The Minecraft Name, the Minecraft Brand and the Minecraft Assets are all property of Mojang AB or they respectful owner. All rights reserved.